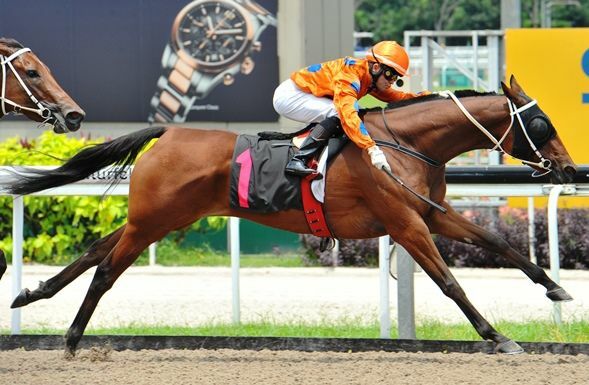 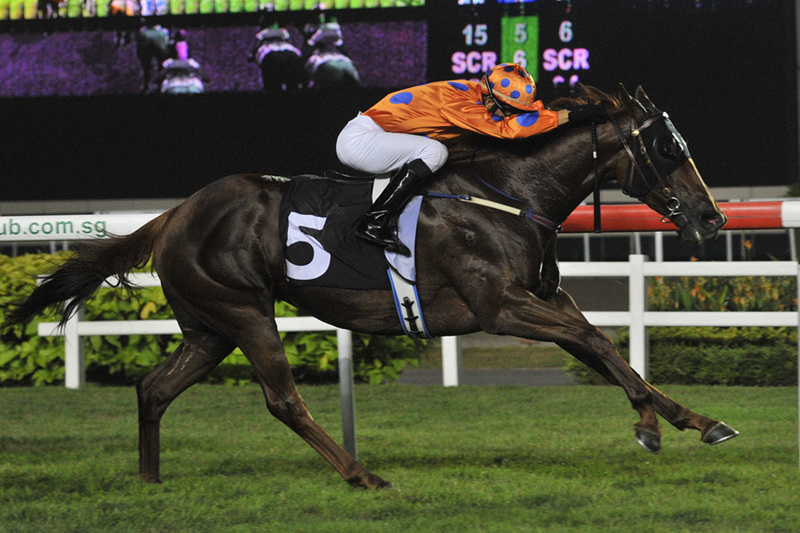 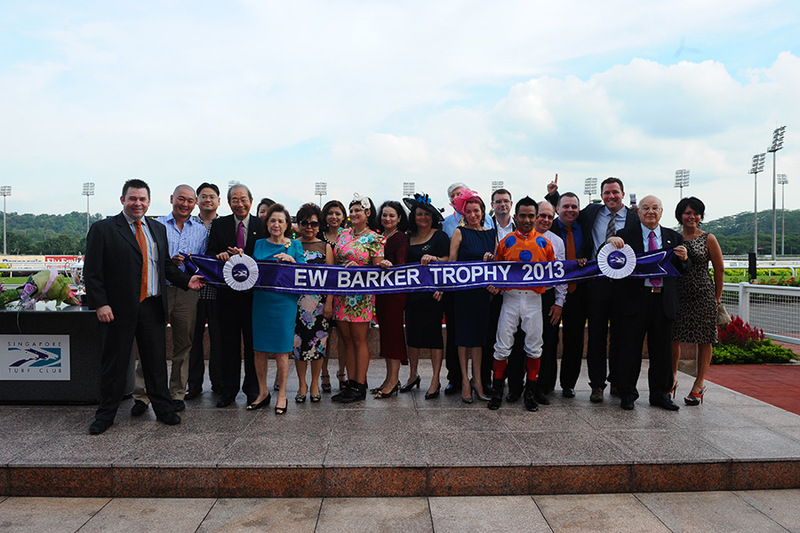 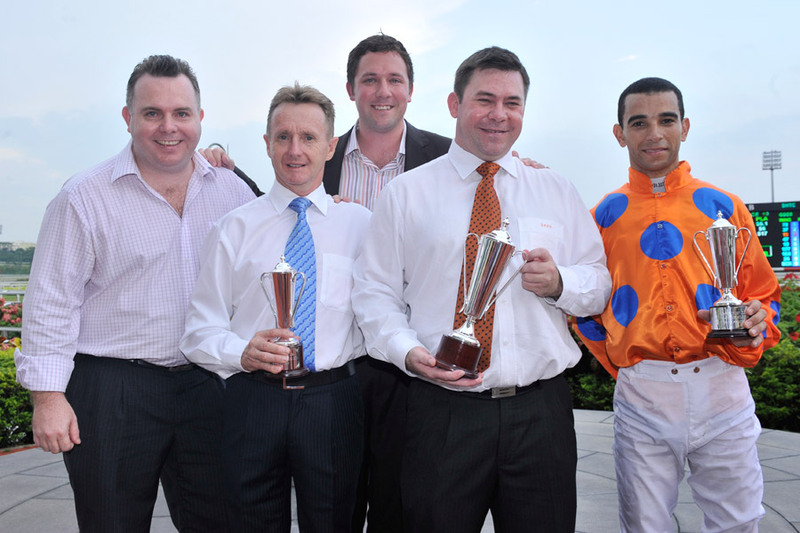 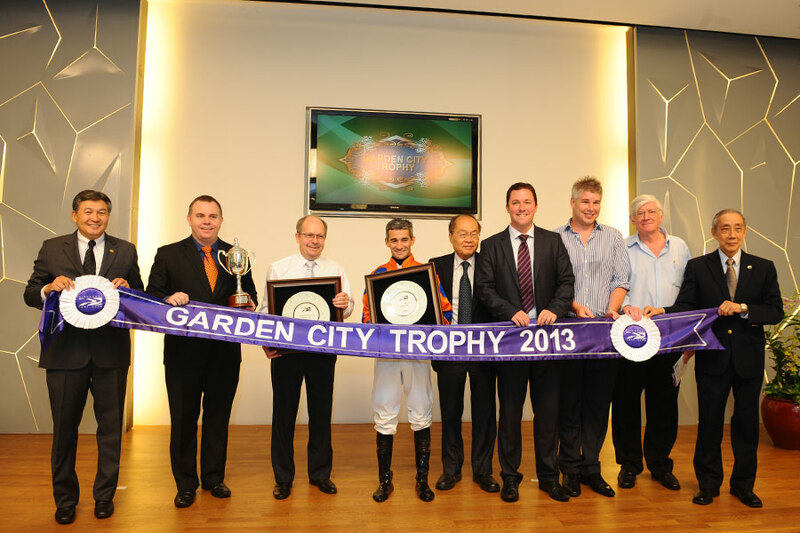 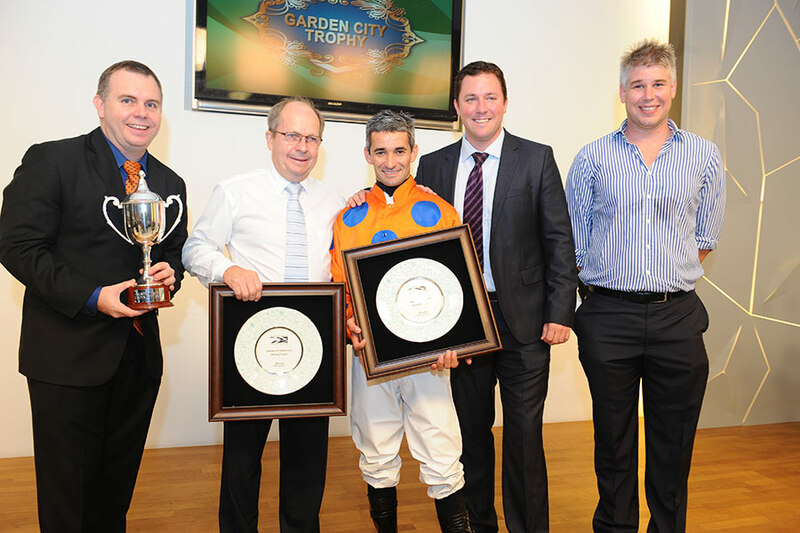 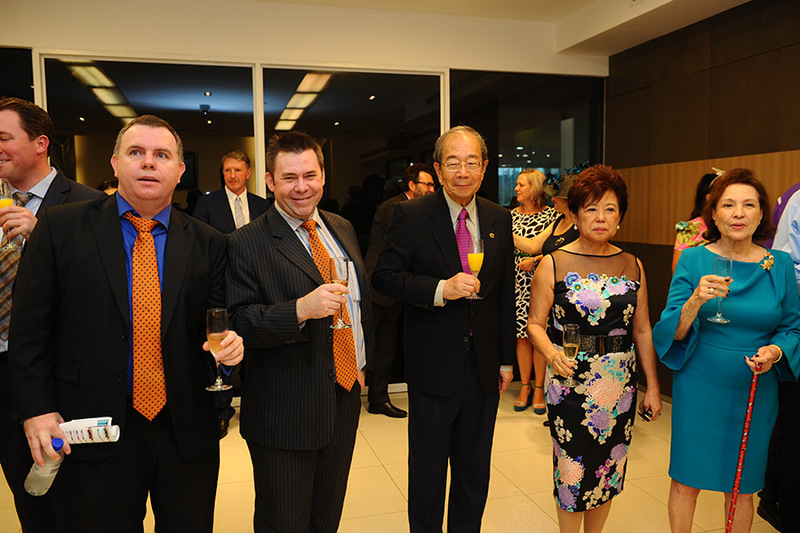 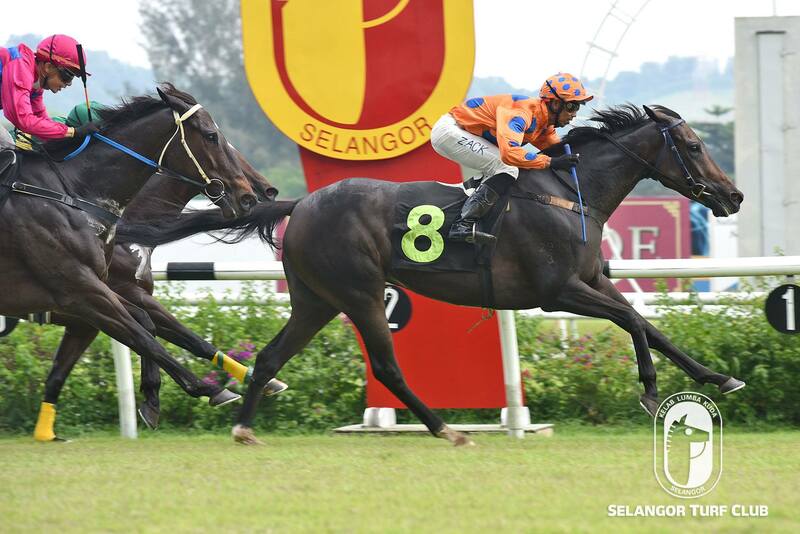 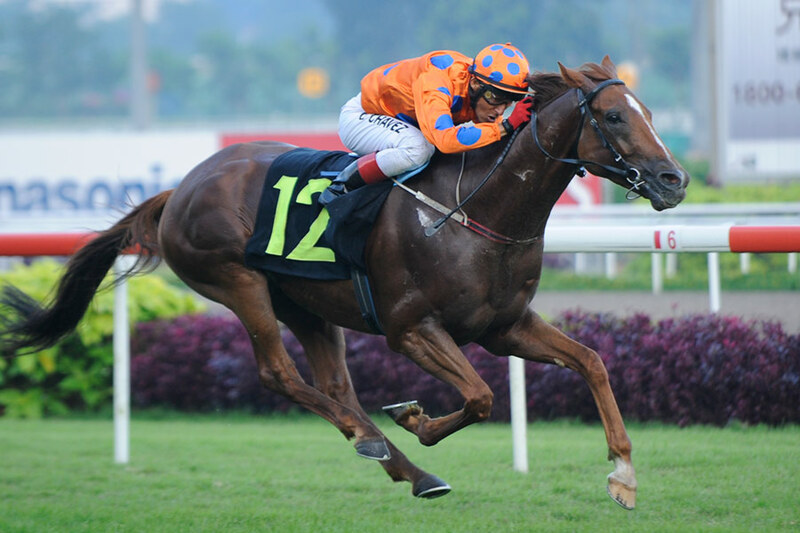 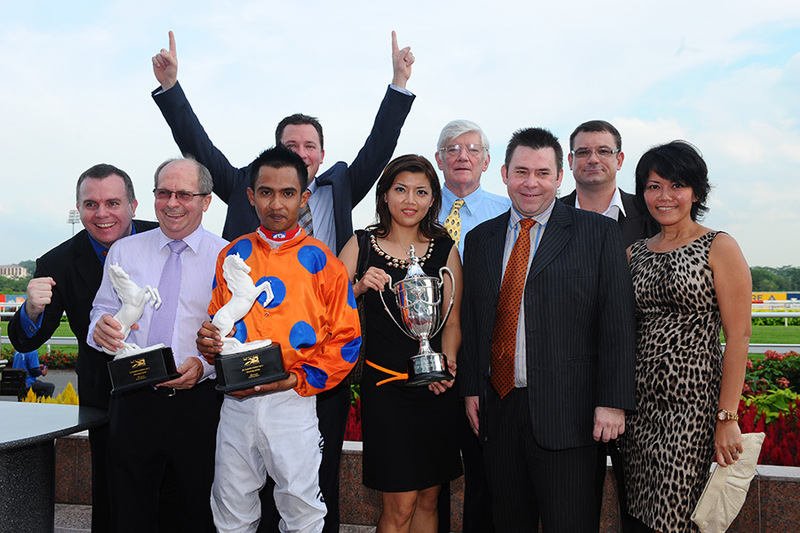 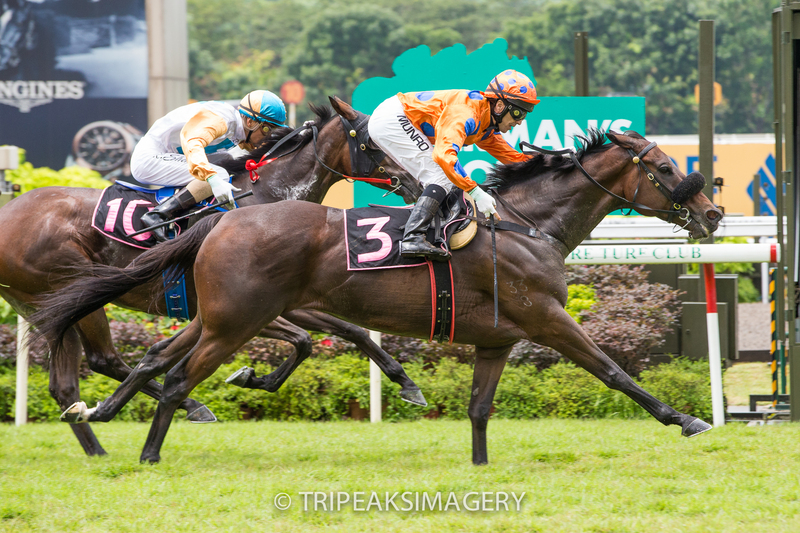 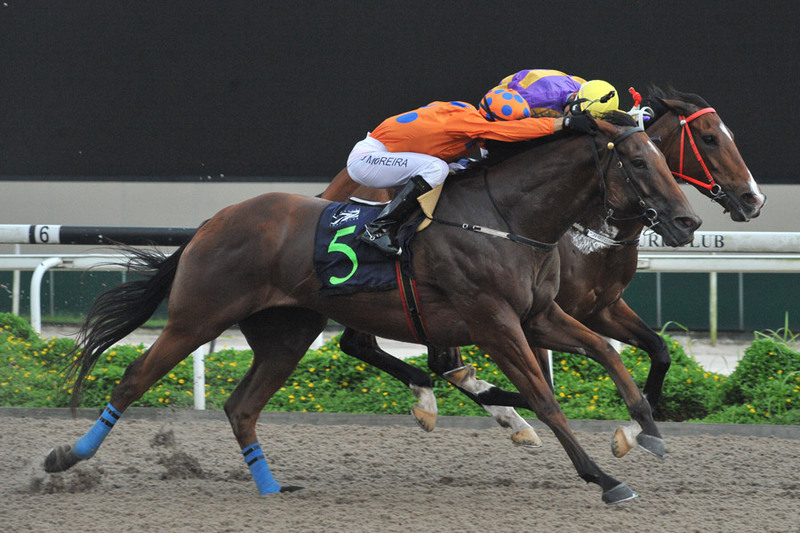 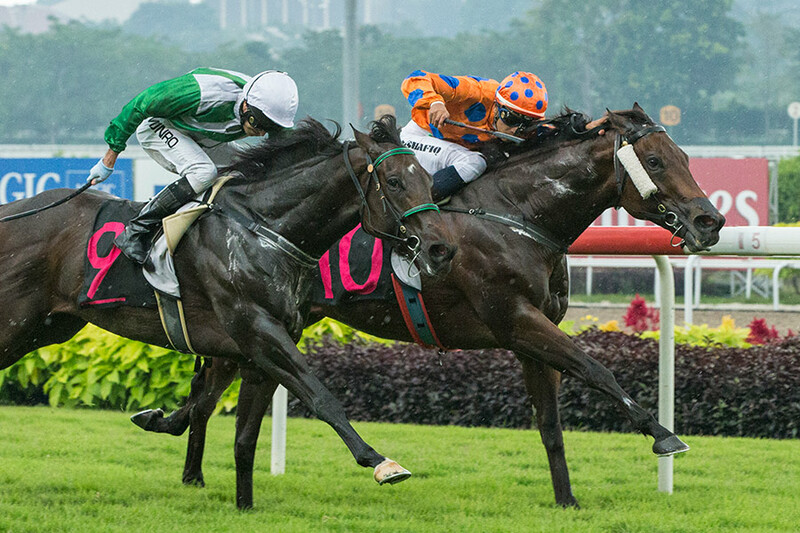 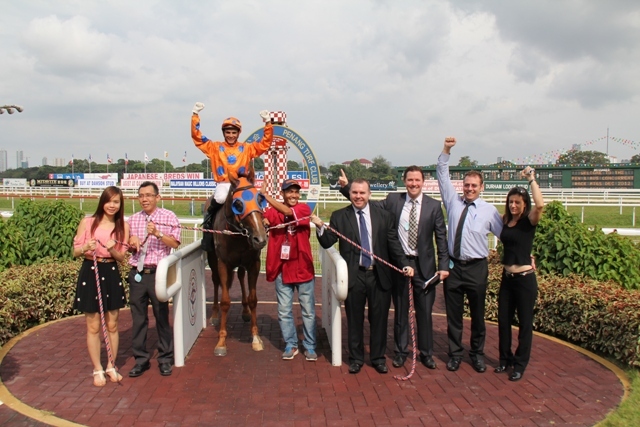 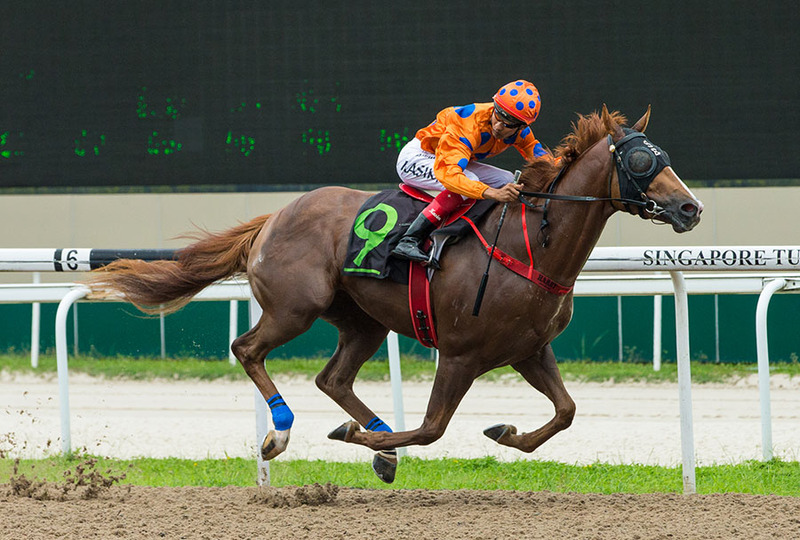 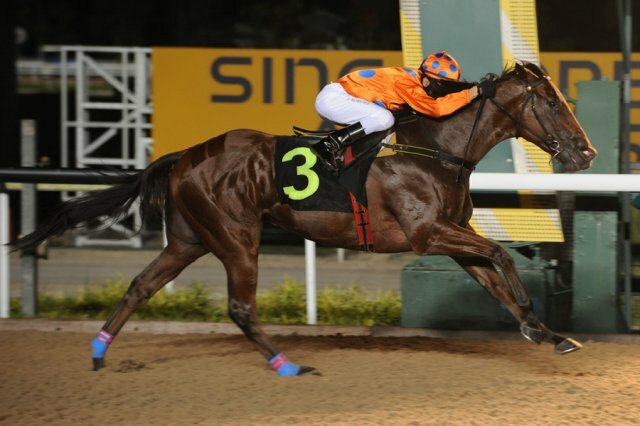 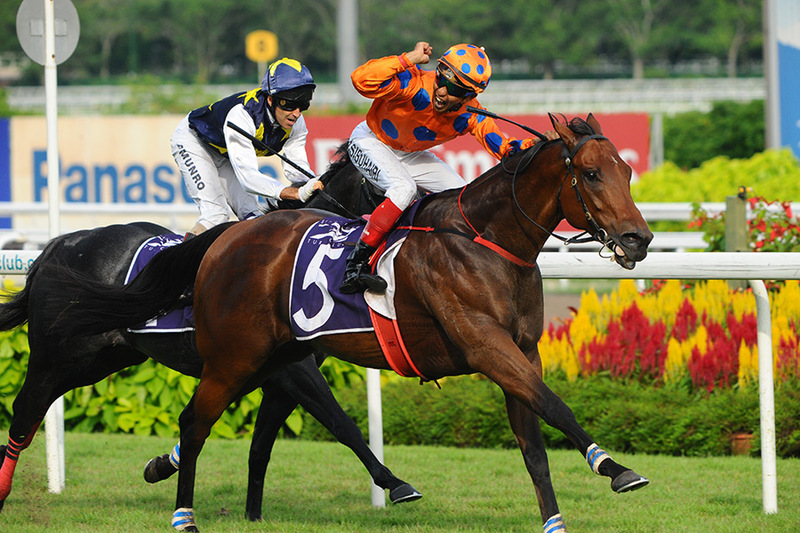 Over 50 wins, S$3 Million in earnings and a decade of experience in Singapore and Malaysia. 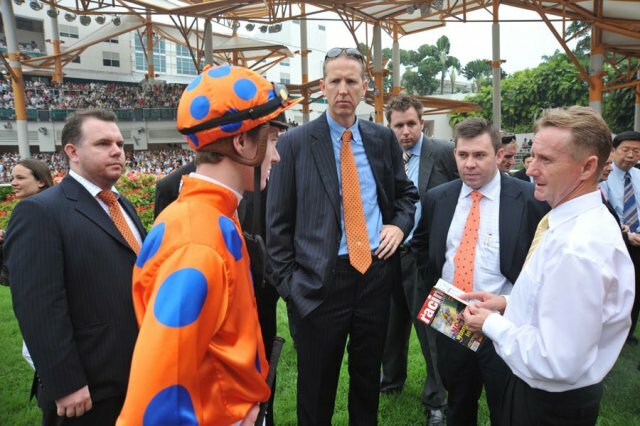 Put that record to work and join an Arexevan Racing syndicate today. 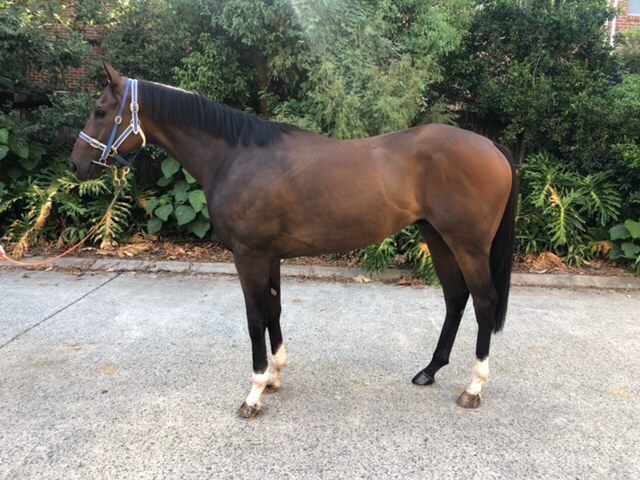 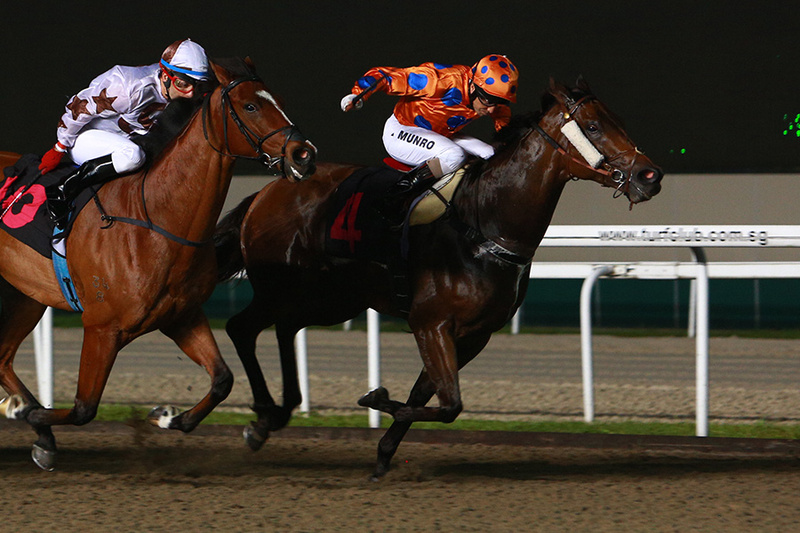 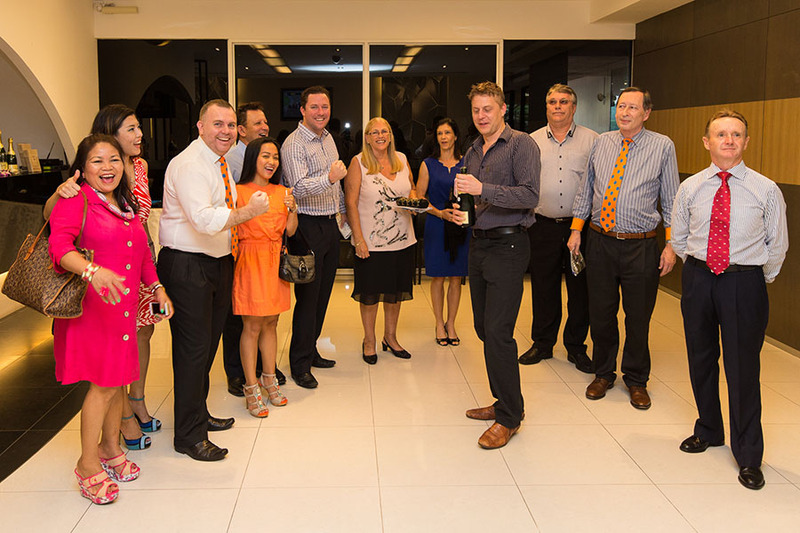 Arexevan Racing Director, David Dawson has been able to acquire an exciting prospect in the 3yo gelding, Munich.